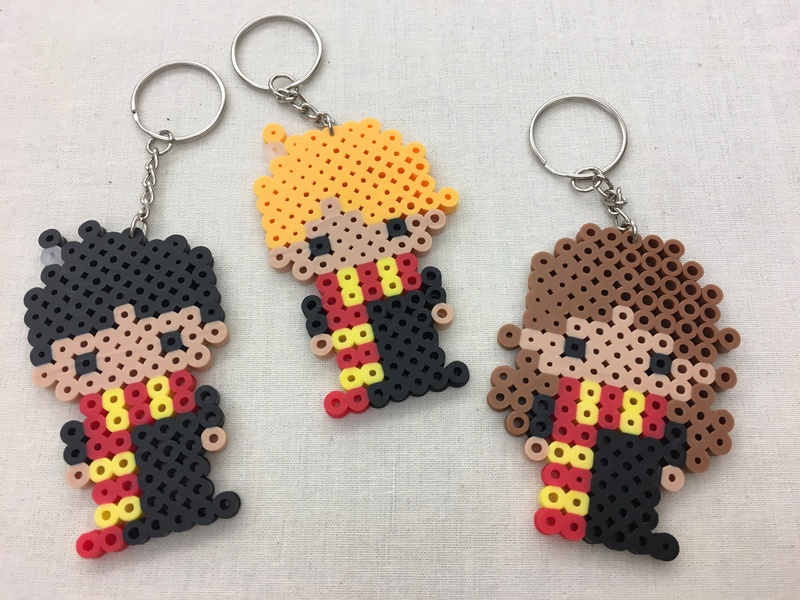 Use perler beads to turn pixel art into keychains, charms, magnets, or mini figures. For grades 6-12. Please register.